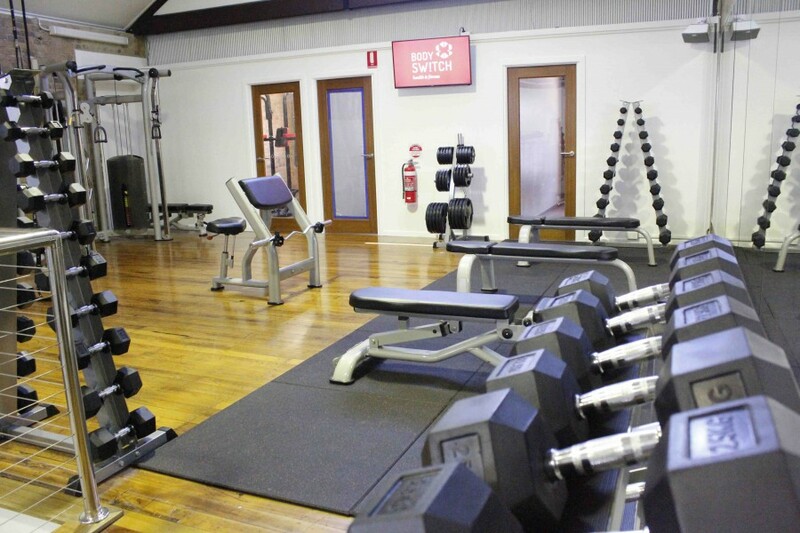 We are so excited to have opened our own personalised training studio. A new Ipswich Gym has arrived! 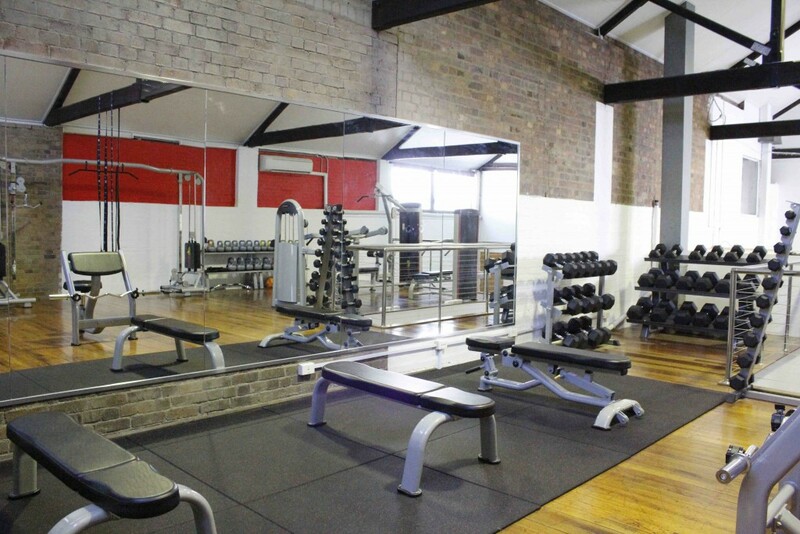 The studio aims to offer all the great things about a gym without any of the catches. Enjoy our semi-private environment and personalised service with no contracts, no joining fee and flexible membership options. It’s our view that nothing should stand in the way of good health and that’s why we are determined to make our membership programs as easy as possible. 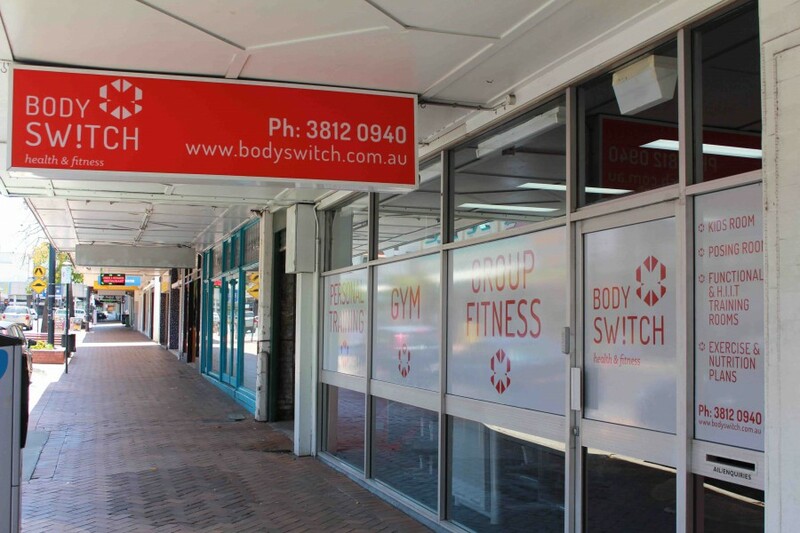 At Bodyswitch, you only pay for what you use. Our memberships start from as little as $15 per week so there’s nothing stopping you from getting your health goals on track. To find out more about our memberships, click here or to contact us to take an obligation free studio tour.